Energetic Lighting is one of the largest and most advanced lighting manufacturers in the world. Their high quality, cost saving LED bulbs are excellent in energy reduction and are perfect for the home, garage or any other area that requires a reliable and efficient light source. 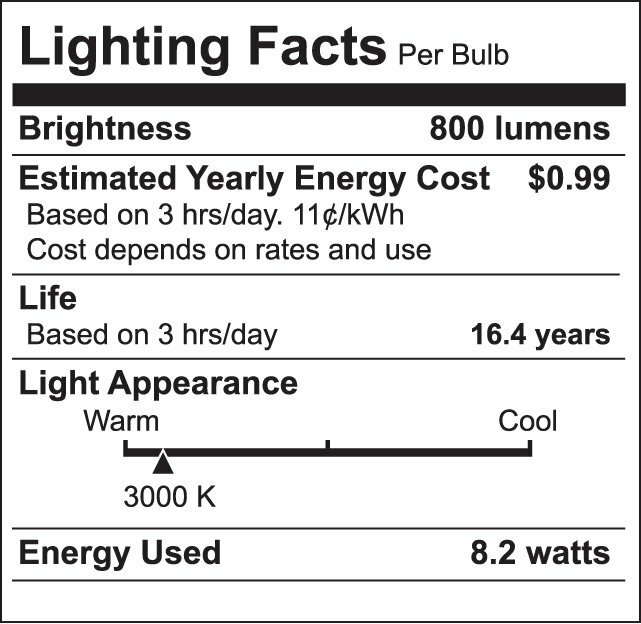 The bulb is current controlled through an LED integrated driver and to you this means illumination uniformity with a 240 degree beam angle. 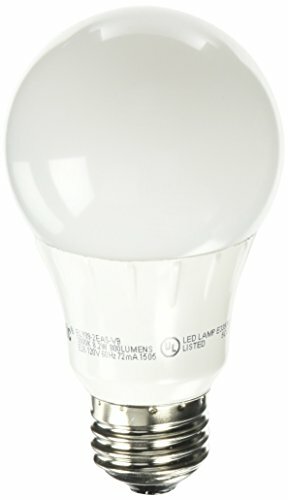 Energetic LED lightbulbs also do not contain any mercury or lead and do not give off any UV or IR radiation. They are damp rated for enclosed outdoor use and perfect for table or floor lamps, enclosed ceilings, work areas, fans and many more uses. 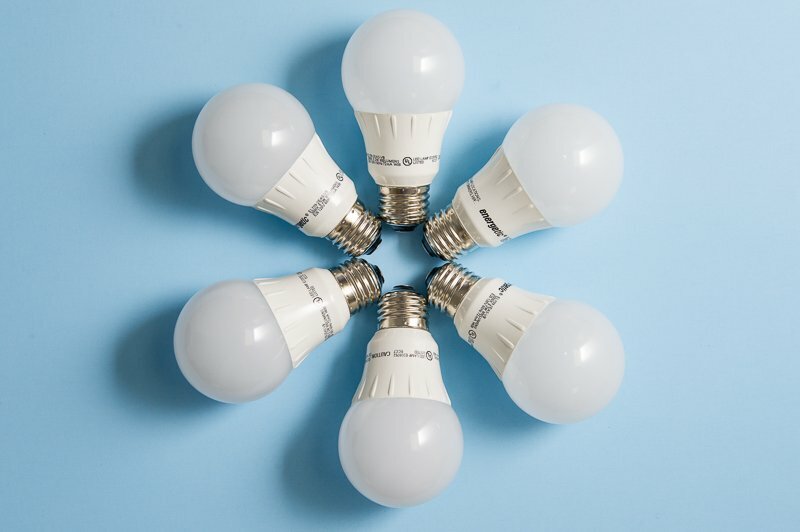 LED lighting is the newest and one of the most efficient energy savings tools in the market. With an average reduction in lighting expenses of 85%, and no harmful chemicals, LED lighting has become the top choice for homes across America. With warm colors available, consumers are able to enjoy the feeling of traditional bulbs with all the benefits LED lighting has to offer. 3 Year Warranty. If you have any questions about this product by Energetic Lighting, contact us by completing and submitting the form below. If you are looking for a specif part number, please include it with your message.